We are young professionals in our 20s looking to fill 1 double room in our beautiful house! Ideally we are looking for someone who is clean, easy going, chilled out, friendly and who respects other roommates (preferably someone who has already lived in shared houses). This is the best Fallowfield location, moments from the main strip of Wilmslow Road with many pubs/restaurants/shops nearby. 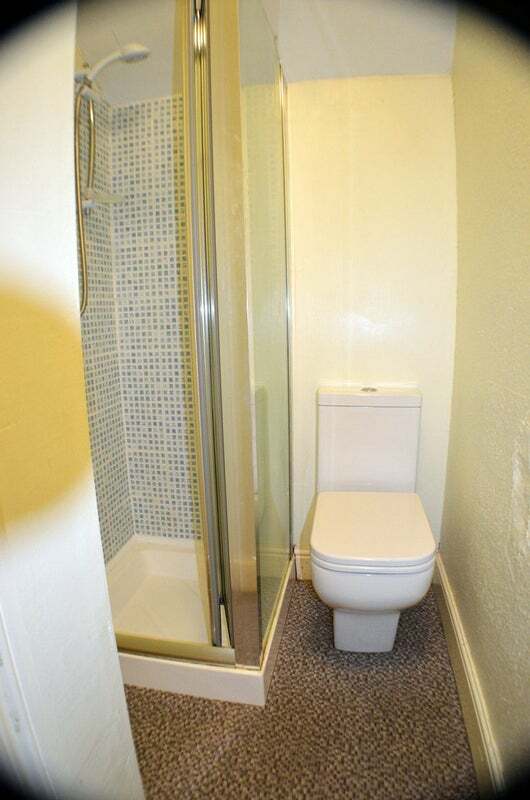 The house is spread over 3 floors with 2 clean and good size bathrooms! 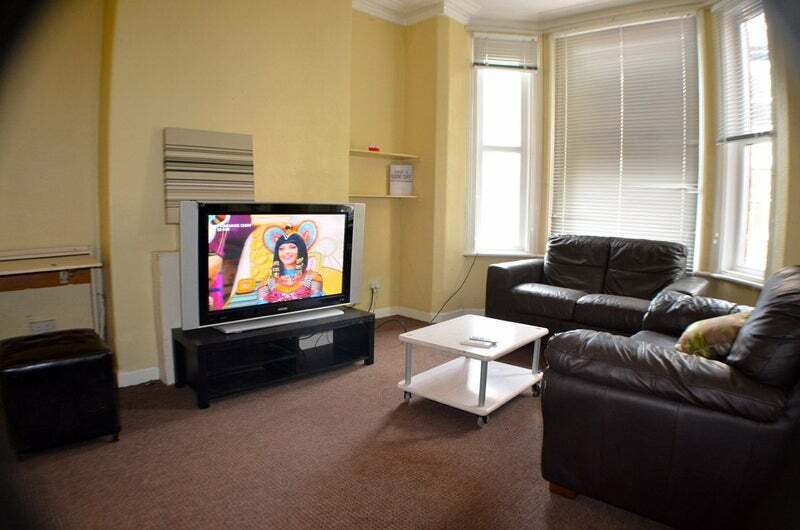 There is a large living room with sofas and 42'' flat TV and super fast optic Internet. 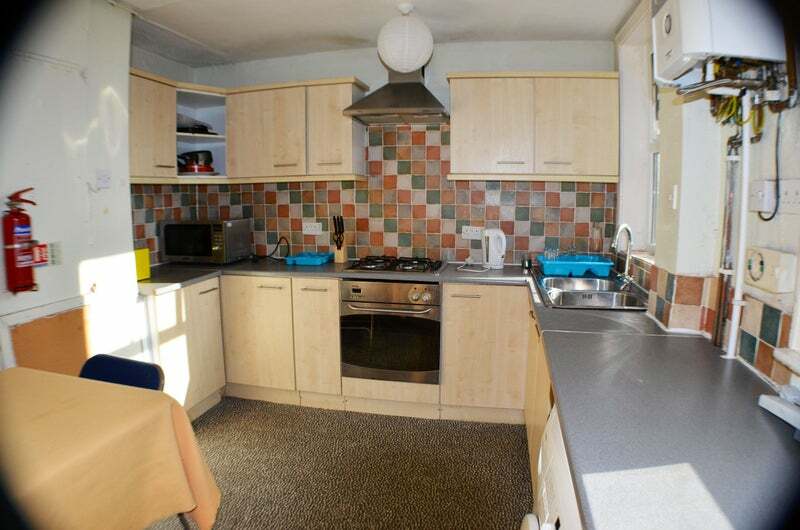 Fully fitted dining kitchen with 2 fridges, microwave, cooker, table with chairs, toaster maker, kettle, washing machine... Everything you need!! 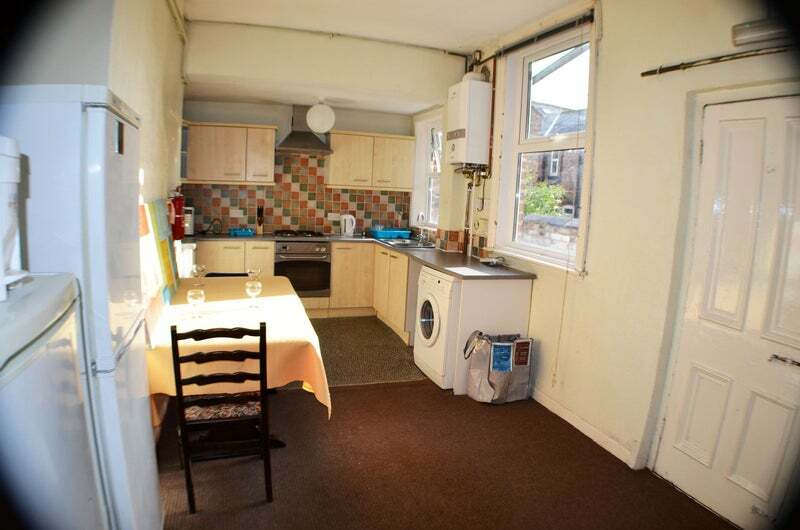 Cleaner, gas central heating, electricity, water, council tax, fast wireless broadband Internet and TV license are included in the price - NO EXTRA BILLS! Low deposit and only £95 fees for paperwork! All fixed bills included in the rental price, so you do not need to worry about anything! 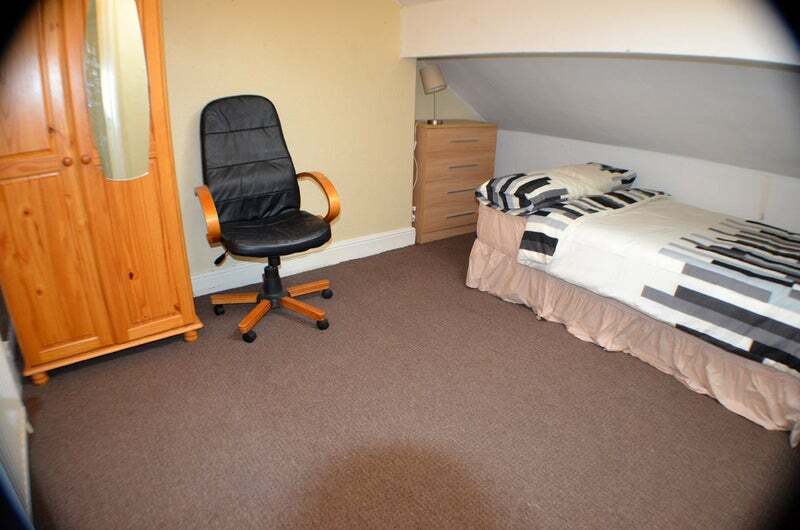 Room is fully furnished with double bed, chair and table, wardrobe and chest of drawers. PS, Message now to arrange a viewing!